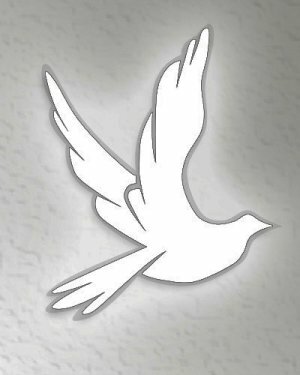 Obituary for William G. Sickman | Sollon Funeral and Cremation Services, Ltd.
William G. Sickman, 82, of Canonsburg, died Thursday, November 29, 2018. He was born January 6, 1936, in Pittsburgh, a son of William and Laura Greene Sickman. Bill was Lutheran. Prior to his retirement, he worked as a Truck Driver, and later, he proudly worked as a security officer. Bill was passionate about antique automobiles, classic cars, and loved his Cadillac. On September 16, 1976, he married Drucilla Thompson Sickman, who survives. Also surviving are his sons, Tad, William, and Christopher Sickman; his daughters, Melanie Tino, Rickie Crawford, and Jenifer Yoder; 5 grandchildren, Marlee, Travis, Irra, Ella, and Chance; and 1 great-grandchild. In addition to his parents, Bill was preceded in death by his grandchild, Payton.